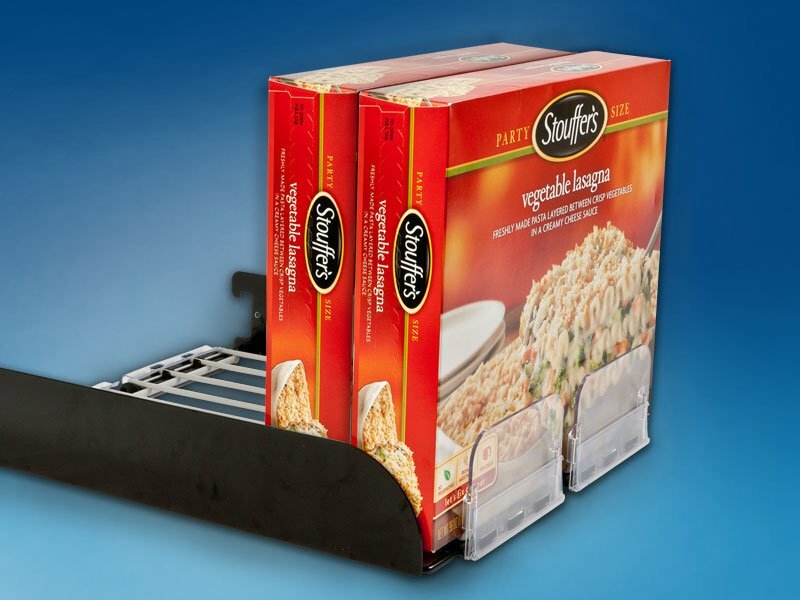 Trion’s double-wide, adjustable tray expands beyond 17” to handle even your largest round, square and rectangular packages. 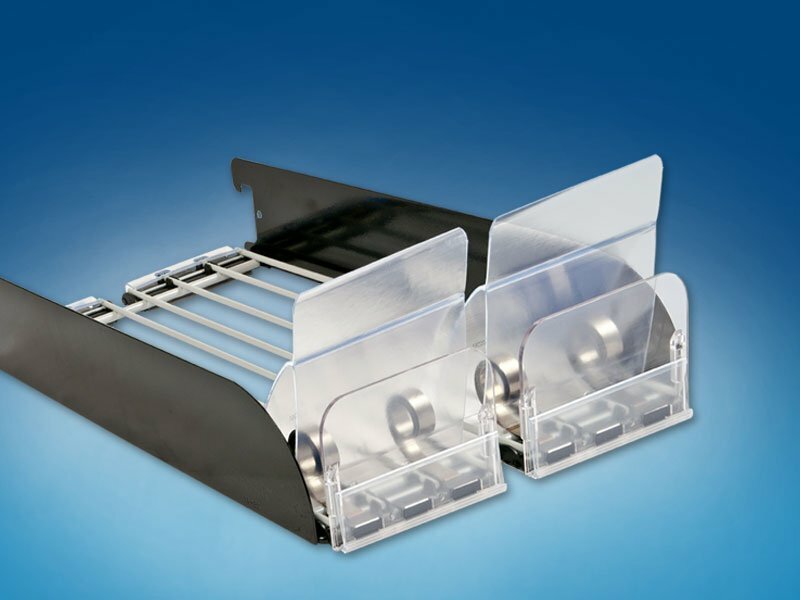 With dual pushers and up to six heavy-duty springs, this tray empowers you to keep the heaviest products moving smoothly — day after day, year after year. 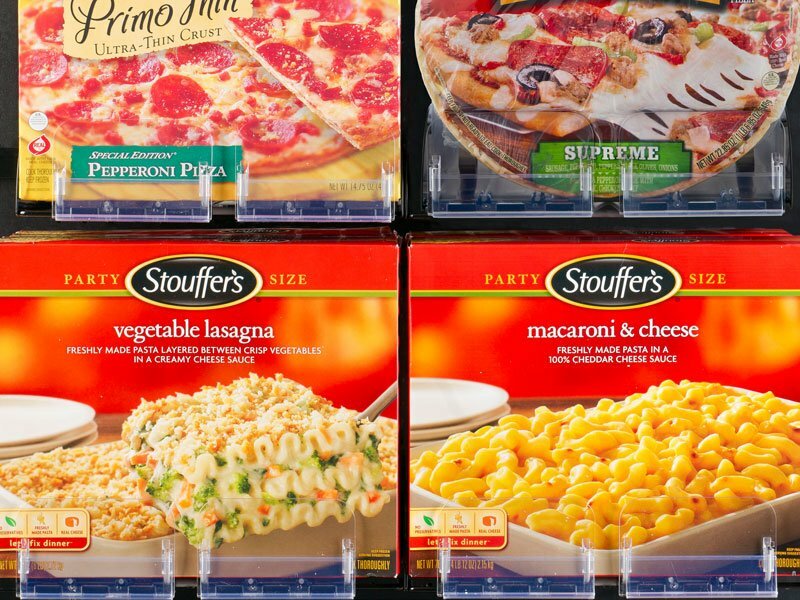 Oversize trays include two pushers and heavy-duty springs to keep Pizza in round packaging, large family packs and more forward and optimally faced. 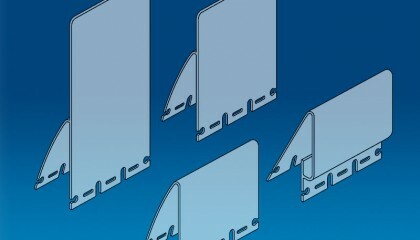 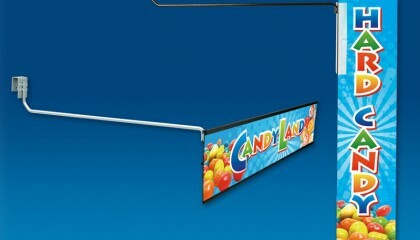 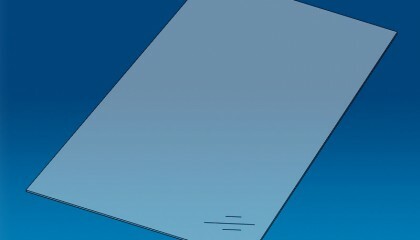 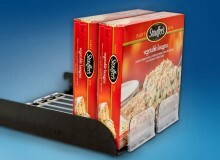 Trays can merchandise products over 17″ wide. 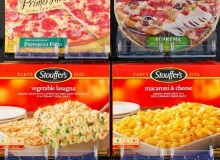 Optimally display round and square pizzas, family packs and multipack entrees. 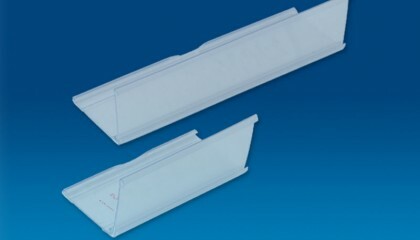 Adjusts for packages from 10½” to 17½”. 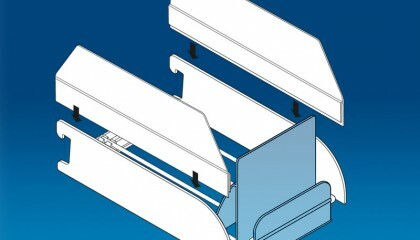 Dual pushers ensure an even, steady push to the front of the tray. 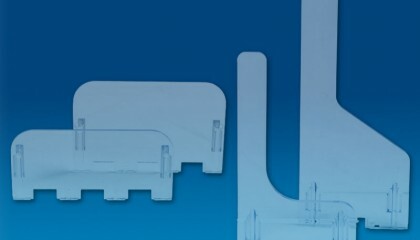 Easy to install, adapt and restock.